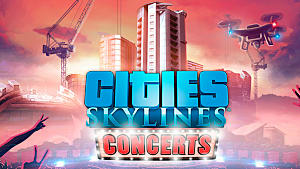 You may have already read our guide about the new traffic calming measures in the Cities: Skylines Mass Transit DLC, but did you know that there are also a lot of new public modes of transport in the update as well? 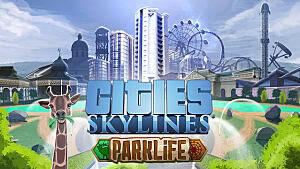 With monorails, ferries, cable cars, and even blimps, there are a number of new ways for your city's inhabitants to get wherever their hearts desire. 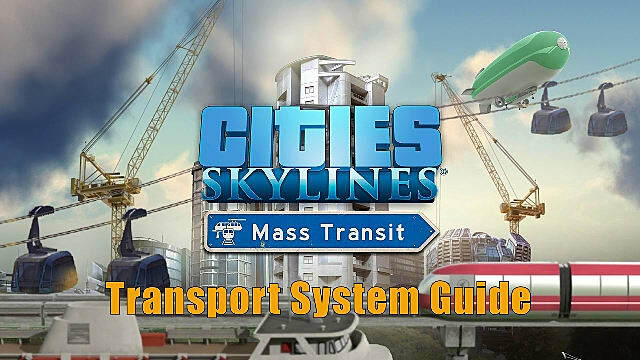 And in this guide, we're going to go over the new transportation options that are currently available and some of the other improvements to the games transport system. I want to start with this new addition because it is one of my favorites. With the existing game you can already travel underground using the Metro, but now you can also ride above ground on the new monorail lines. 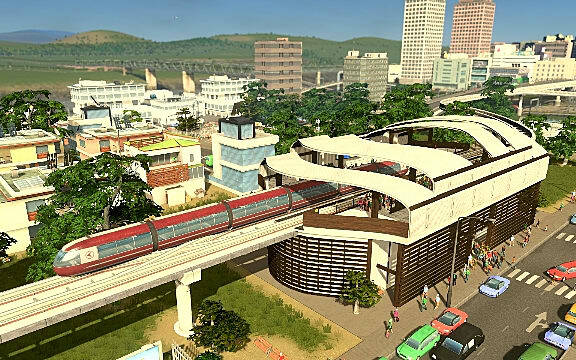 These elevated lines can go over roads, green areas, and even expanses of water. 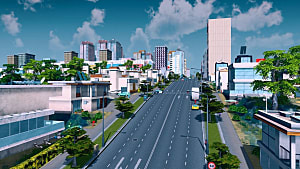 When you get around to starting your monorail network, you will notice that there is a new road type -- the road tile with an elevated monorail line already above it. 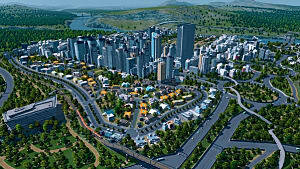 This makes placement very easy, as you can lay your monorail over pre-existing roads. 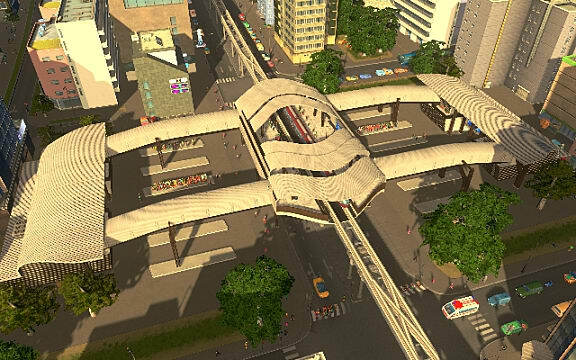 There are even monorail stations with roads going under them, so you don't have to bulldoze a building just to make room for a station. So use this to your advantage when you're planning new transit routes. The Monorail lines don't necessarily have to be connected in a big loop. You can have stations off the main line, because when a station sits at the end of a line, the monorail cars will automatically turn themselves around and head back to the main route. This makes planning even easier for you! 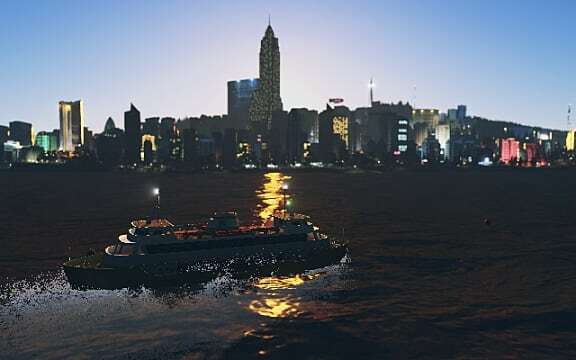 All aboard the new Ferry routes! 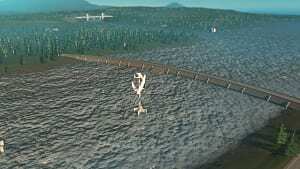 Why settle for giant flyovers and bridges when you want to connect your cities over water? Set up your own ferry network instead! You can use ferries to travel over the sea and rivers, but you can also choose to have canals running through your city for even more water access. Once you've decided how you'd like to use your ferries, you need to place a depot. 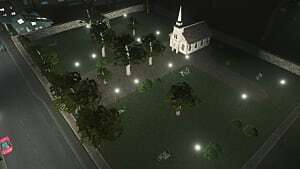 It doesn't have to be connected to your routes, but can be placed in close proximity. Next, you need to figure out where you want to place your stop points and piers. These do not set out the route, though, so you also have to set the Pathways. 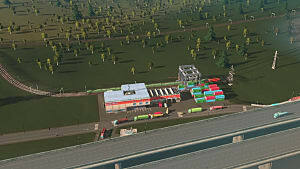 Pathways must connect to Piers and to the Depot, and you only need to place them when you want routes over seas and rivers. Canals already have Pathways built into them, so you just have to make sure you connect them to Depots. To get your ferry routes up and running, the last thing you now need to do is mark out your lines -- basically connecting the dots. Your ferry lines need to begin and finish on the same stops or pier, but you're free to create the routes in any order you want them. 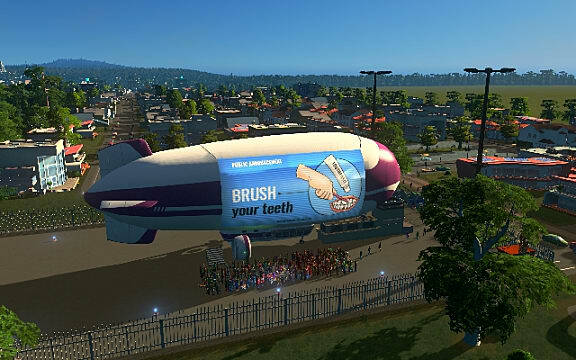 Take to the skies with your very own Blimps! The added bonus of Blimps is that they offer fantastic advertising opportunities. You can either have product advertising or you can set a policy with makes them display educational posters. Like ferries, blimps work using pathways and stops. The routes are two-way, and there need to be road connections to all the stops, as well as the depot. So to get your blimp system up and running, you'll take basically the same steps that you did to create your ferry system. 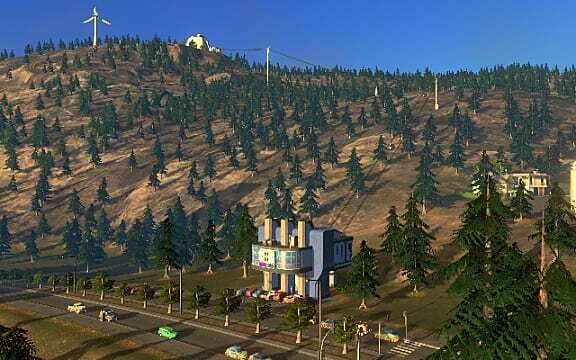 Sometimes you just want to take a leisurely, scenic trip down from the mountains, so why not take a Cable Car? Cable Cars can go anywhere, even through your cities (but not over housing). And to build their routes, you follow almost exactly the same steps as most other forms of transit listed above. There are two types of stops for Cable Cars -- end-of-line stops and go-through stops. To create your route, just build the stops you want, and then collect them with cables. The only notable difference with this form of transit is that there are no depots to place, as cars come straight out of the stops. It might seem that things are getting a little bit busy with all these new modes of transport and the stations they require, but the Mass Transit DLC has got you covered. It introduces new transport hubs that aggregate a number of your transit stops into a single convenient place. Now you can have trains, metros, and monorails going from the same station, or allow transfers between buses and the monorail at the Monorail Bus Hub. These ultimately save space and keep your commuters happy -- so use them to your advantage when your city starts to feel a little too congested! That's it for this guide on the new transport additions to Cities: Skylines in the Mass Transit DLC. 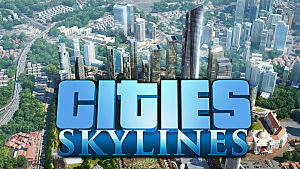 Make sure you check back with us here at GameSkinny to keep up to date with all things Cities: Skylines and more!